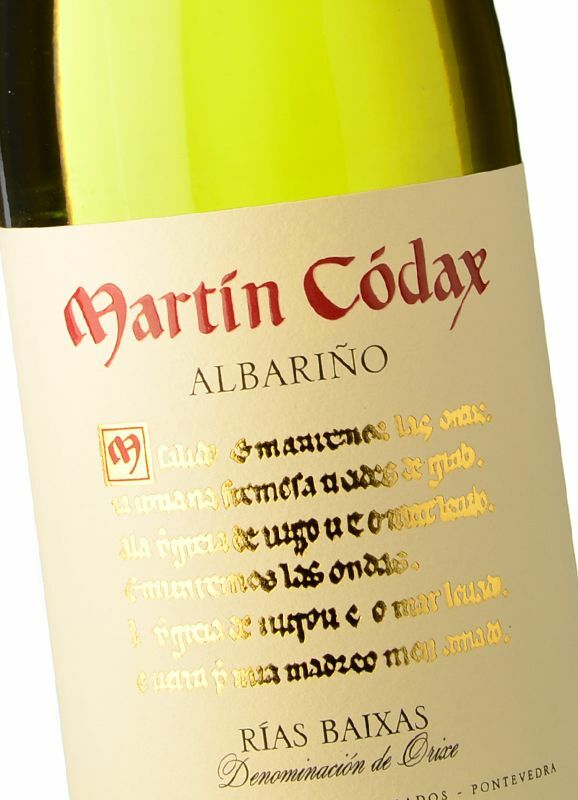 Made entirely from grapes grown in the winery's own vineyards in the Salnés valley, this Martín Códax wine is a quintessential Albariño; inviting the drinker to taste and appreciate the pure essence of this varietal. 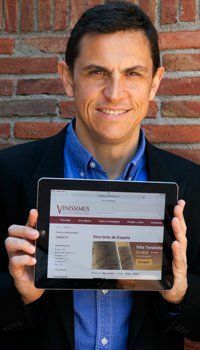 The Albariño is an aromatic grape with a strong concentration of sugar and a high level of acidity which gives the wine its freshness and character. The wine has a beautiful yellow colour with green and shiny hints. In the nose, aromas of apple and ripe citric fruits (mandarin and lemon) stand out, giving a clue to the perfect balance it offers on drinking. White flowers (mimosa and orange blossom) blend in with herbaceous hints of hay and fennel, rounding off a charming, and discretely balsamic, almost minty, nose. 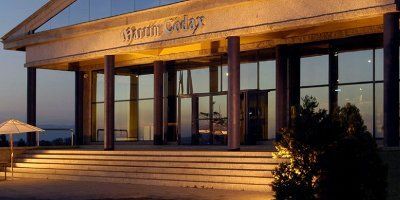 Enveloping, fresh and creamy in the mouth, it has a long finish with elegant mineral aromas appearing which may remind us of talcum and salt, and bring character and lightness to the wine. It eventually becomes elegantly bitter at the finish.